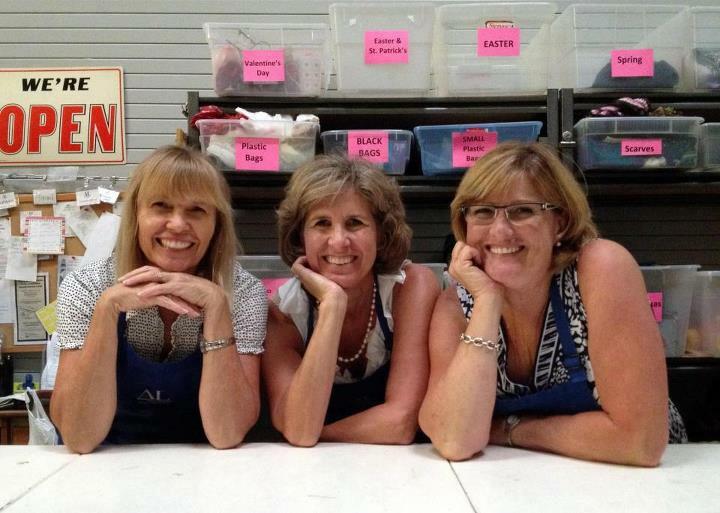 Assistance League of Irvine offers many opportunities for involvement at different levels to improve the lives of those in need through innovative and targeted philanthropic programs. When you join Assistance League of Irvine, you do something for yourself as well as others. Membership gives you the tools to actively change things in our community. Applications are accepted for membership throughout the year. Upon joining, new members participate in a fun orientation program that thoroughly acquaints them with all aspects of the organization. Members are encouraged to volunteer at least 80 hours a year, including attending general meetings, working one shift per month in the Thrift & Gift Shop and 16 hours on various philanthropic projects. Members are financially obligated to support the chapter functions and fundraising activities. Membership as a Partner provides an opportunity for volunteers to participate in event and program committee planning with greater flexibility. Upon joining, and after providing an annual dues of $85, Partners will be guided through an orientation program of the organization and the boundries between Partners and full membership. A minimum of 5 hours per month is required in the Thrift Shop, during regular business hours or prep time, consecutively or in split shifts. Partners are included in the membership directory, provided a Chapter name tag, and will receive Chapter and National newsletters. Community Volunteers also serve an important role at Assistance League of Irvine. Our Community Volunteers lend a hand in our Thrift & Gift Shop, as well as with our outreach programs, working side-by-side with Assistance League members. Membership is open to all persons regardless of gender, race, color, creed or ethnic background, providing they comply with the requirements of membership.